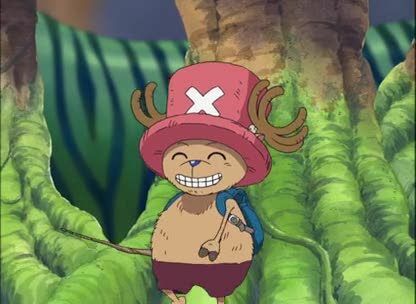 Stream anime episodes online for free, Watch One piece Episode 168 English version online and free episodes. Anime Episode guide One piece Episode 168 English dubbed A Giant Snake Bares It’s Fangs! The Survival Game Begins! A giant python makes Luffy, Robin, Chopper and Zoro split while going to the ruins at the south.